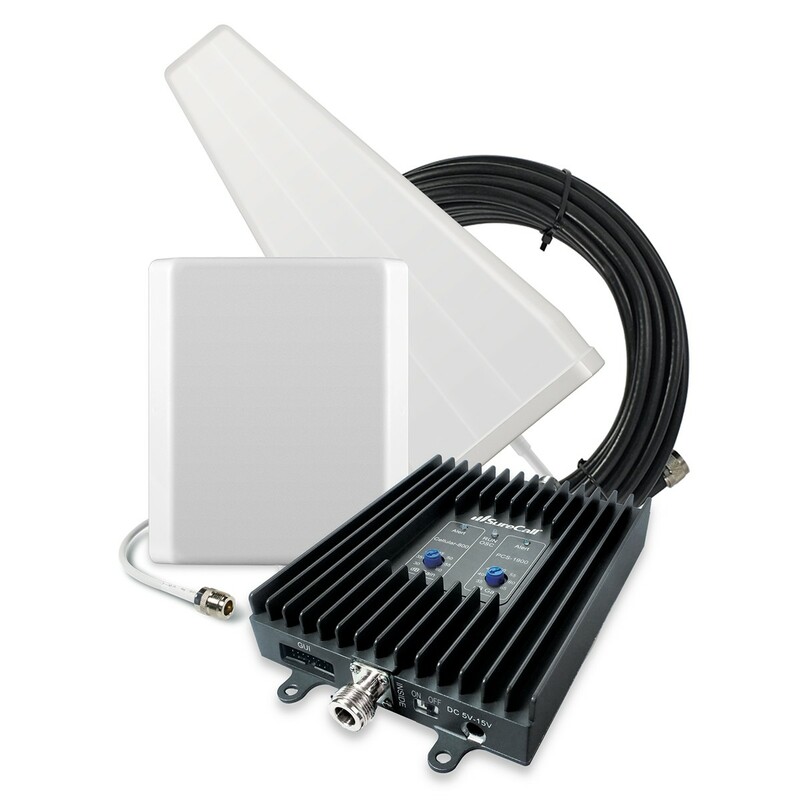 SureCall [Force5] Voice, Text & 4G LTE Cell Phone Signal Booster Yagi/ 4 Panel Kit [Large Buildings 25,000+ sq. 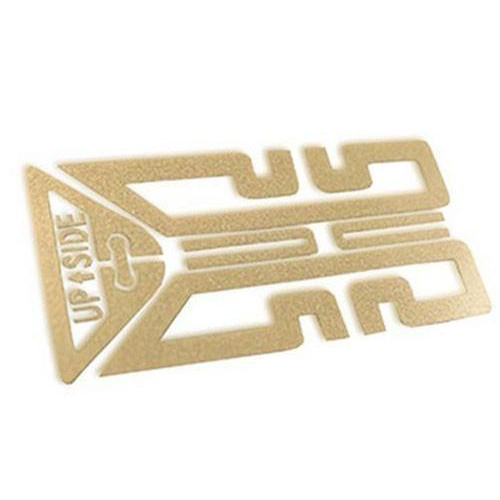 ft] @ AccessoryGeeks.com w/ Free Shipping! 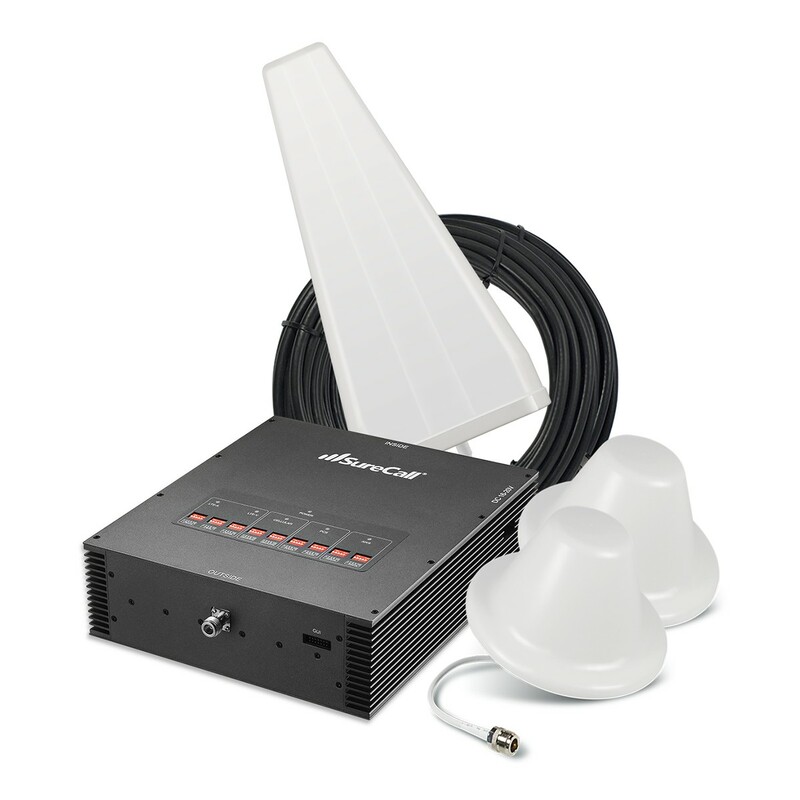 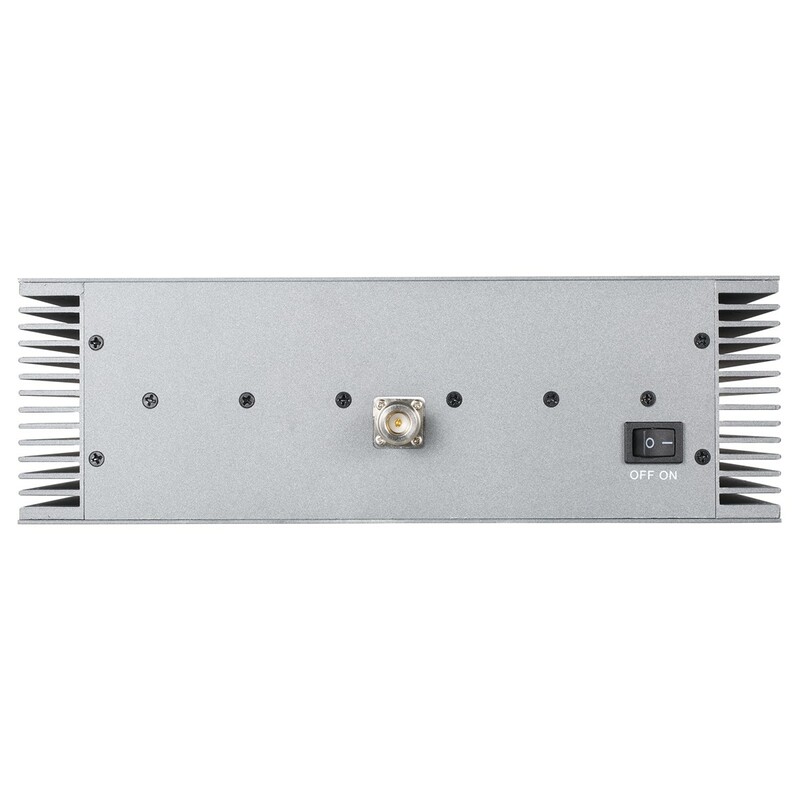 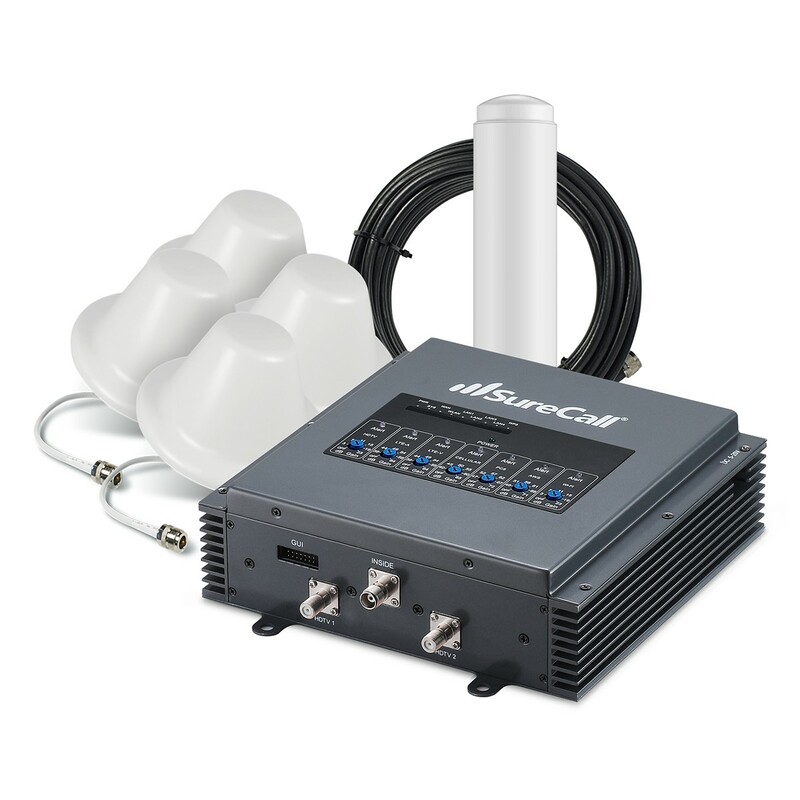 SureCalls Force5 commercial cellular amplifier kit with uni-directional Yagi external antenna and four uni-directional Panel internal antennas is a highly linear cell phone signal booster that is specifically meant to improve cell phone reception for large commercial applications. 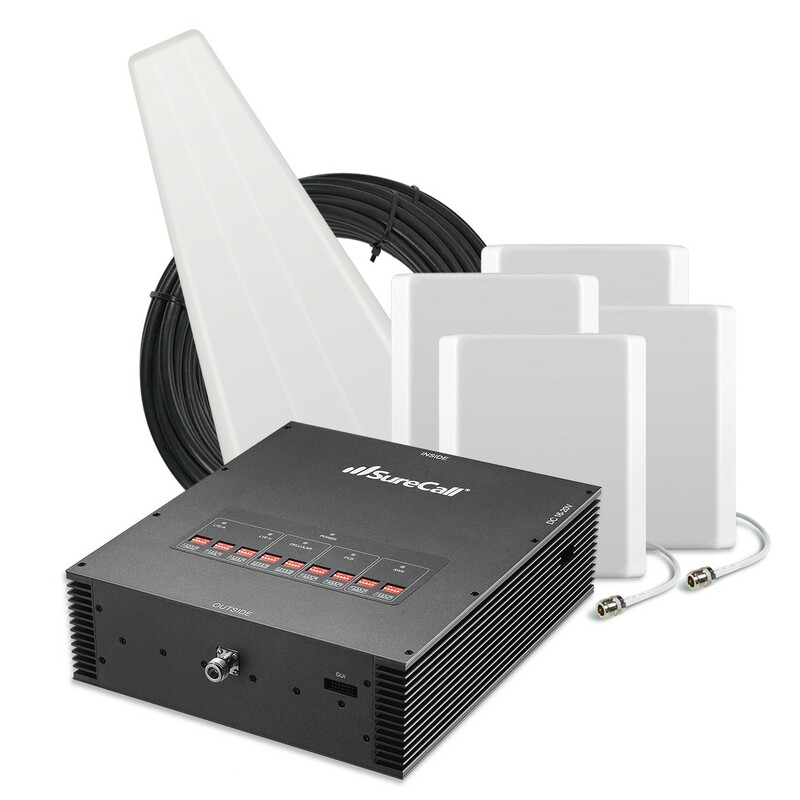 It is a manually adjustable 72 dB 5-band device that covers an area of between 20,000 to 25,000 square feet. 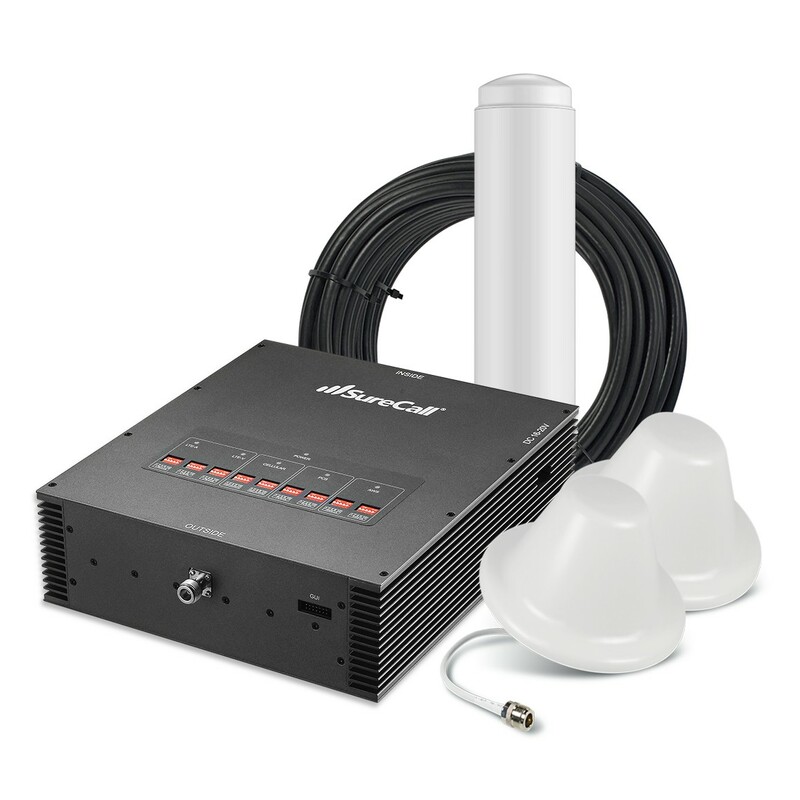 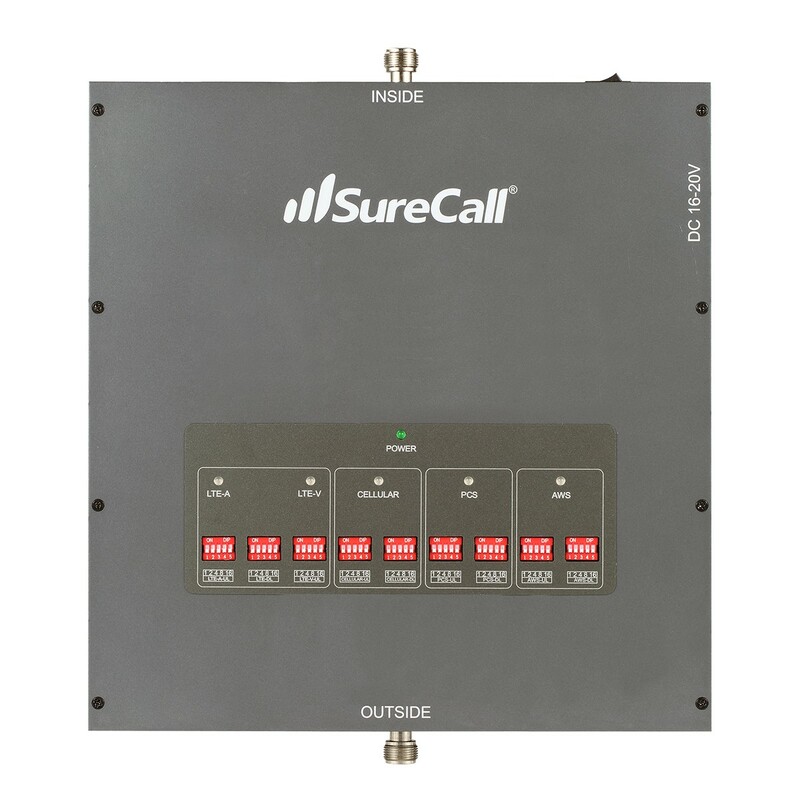 Therefore, Sure-Call Force-5 from SureCall is an enterprise grade boosting kit that can very easily improve cell phone reception for hundreds of users at a time. 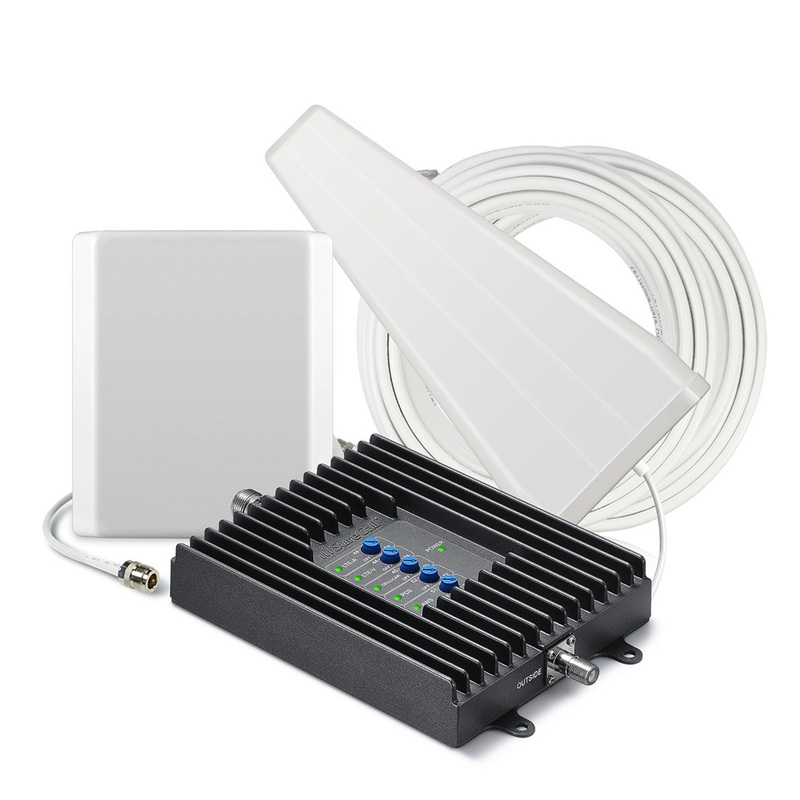 It works with all American carriers such as AT&T, Sprint, T-Mobile and Verizon and supports 2G, 3G and 4G LTE. 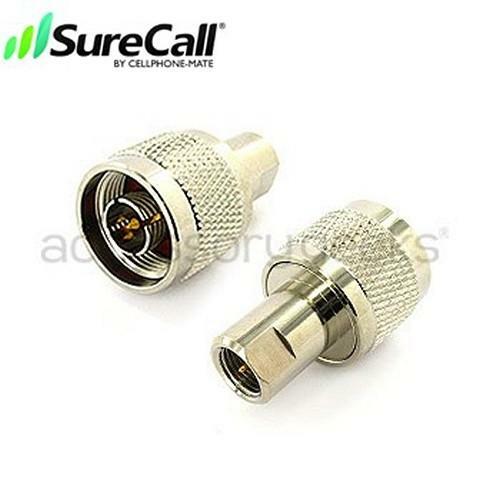 It also works with all Canadian carriers such as Rogers, Bell, Telus. 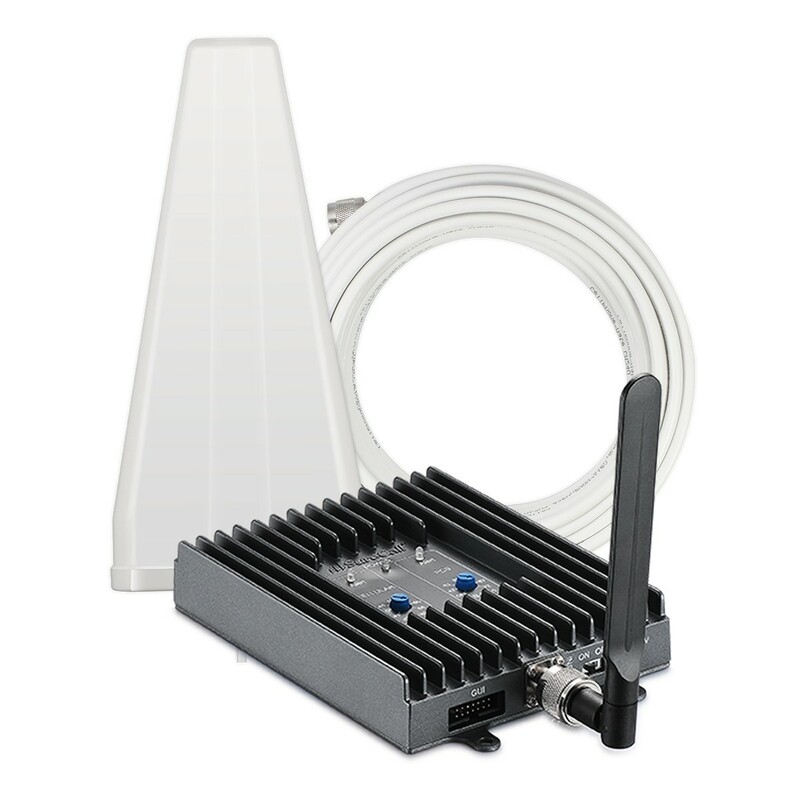 It is a much cheaper alternative to the traditional DAS system used by many large businesses. 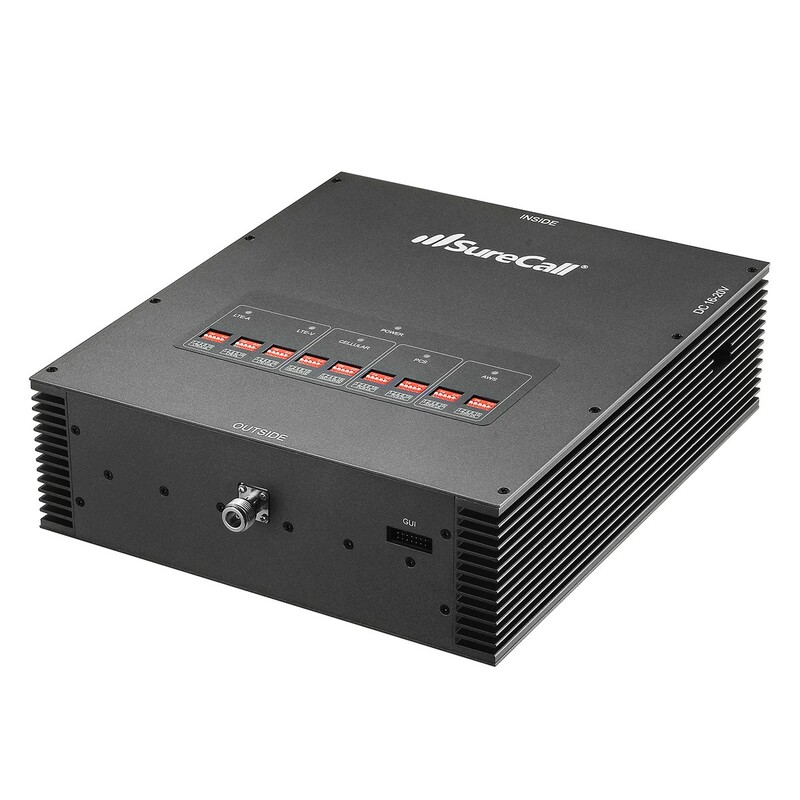 It consists of 5 embedded CPUs, an Auto Gain Control (AGC) feature that comes with an AGC Pre-Warning. 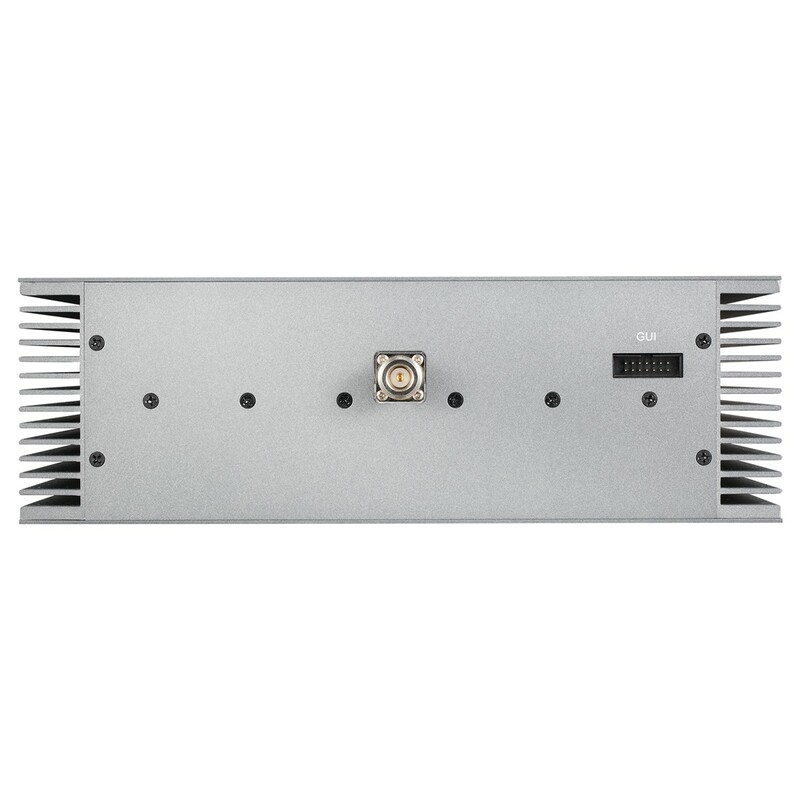 It has a digitally adjustable uplink and downlink too. The Force5 with Yagi outside antenna plus 4 inside Panel antennae has the following - an outdoor Yagi antenna, a 4-way splitter, four indoor panel antennas, SureCall 400 low loss coax cables of lengths 30 feet and 75 feet.